If you are in search of a decent enough unlocked Android smartphone that just costs under $100, you are at the right place. 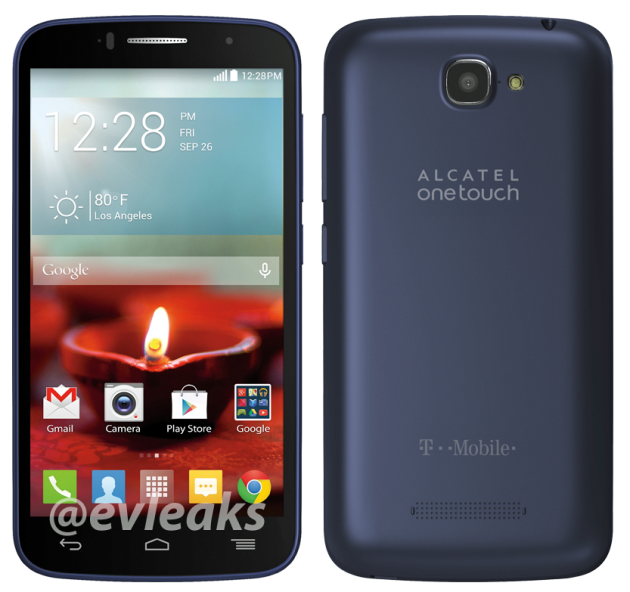 Listed below are the top 10 best unlocked Android smartphones under $100. 1. Motorola Moto E (2nd Gen., 2015) 4G LTE: The Motorola Moto E (2nd Gen., 2015) 4G LTE is hands down the best unlocked Android smartphone under $100. 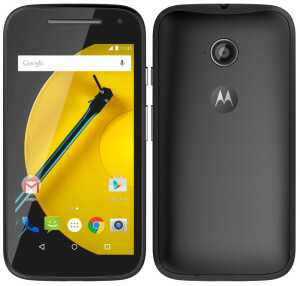 The Moto E (2015) boasts Motorola’s excellent build quality and an amazing performance all for under $100. Technical Specifications: Quad-core 1.2 GHz Cortex-A53 processor, 1 GB RAM, 8 GB ROM, 4.5-inch qHD display, 5 MP primary camera, VGA front camera and Android Lollipop. 2. BLU Life One (2015) 4G LTE: The BLU Life One (2015) 4G LTE costs just under $100 and betters the Moto E (2015) in terms of tech specs, ranking it high in the list of best unlocked Android smartphones under $100. 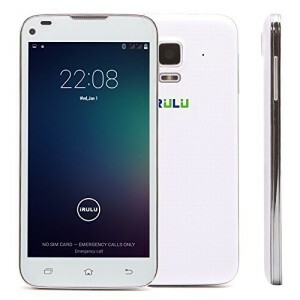 Technical Specifications: Quad-core 1.2 GHz Cortex-A53 processor, 1 GB RAM, 8 GB ROM, 5-inch IPS LCD capacitive touchscreen display, 13 MP primary camera with LED flash, 5 MP front camera and Android KitKat upgradeable to Android Lollipop. 3. 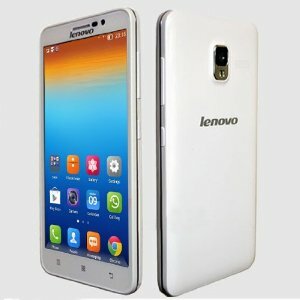 Lenovo A850+: The Lenovo A850+ is an affordable phablet with a 5.5-inch display and an octa-core processor. Technical Specifications: Octa-core 1.4 GHz Cortex-A7 processor, 1 GB RAM, 4 GB ROM, 5.5-inch capacitive touchscreen display, 5 MP rear camera with LED flash, VGA front camera and Android Jelly Bean. 4. 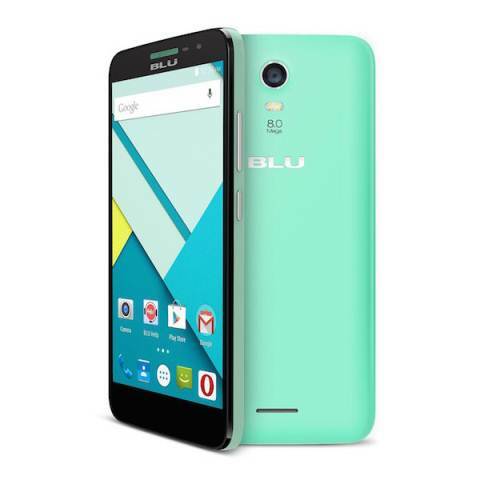 BLU Studio C: The BLU Studio C has been recently released and features good hardware specifications well worthy of an Android smartphone that costs under $100. Technical Specifications: Quad-core 1.3 GHz Cortex-A7 processor, 1 GB RAM, 8 GB ROM, 5-inch IPS LCD capacitive touchscreen display, 8 MP primary camera, 2 MP secondary camera and Android Lollipop. 5. Cubot X6: The Cubot X6 is a very well rounded smartphone that’s a definite bang for your buck. 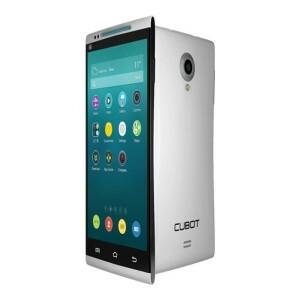 The Cubot X6’s all round capabilities land it among the best unlocked Android smartphones under $100. 6. IRulu Universe 1 (U1 Pro): The IRulu Universe 1 (U1 Pro) has the same tech specs as the Cubot X6 except for a slightly under-clocked processor. Technical Specifications: Octa-core 1.4 GHz processor, 1 GB RAM, 8 GB ROM, 5-inch HD IPS touchscreen display, 13 MP primary camera, 5 MP front camera and Android KitKat. 7. 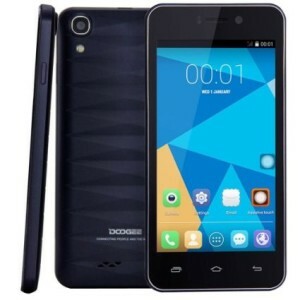 DooGee Valencia DG800: The DooGee Valencia DG800 packs a pair of brilliant shooters unheard of in the sub-$100 category. 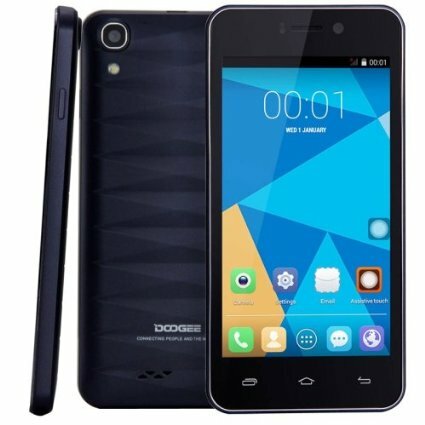 The DooGee Valencia DG800 makes it to the list of best unlocked Android smartphones under $100 owing to its 13 MP rear camera and 8 MP front camera. Technical Specifications: Quad-core 1.3GHz Cortex-A7 processor, 1 GB RAM, 8 GB ROM, 4.5-inch capacitive touchscreen display, 13 MP primary camera, 8 MP secondary camera and Android KitKat. 8. 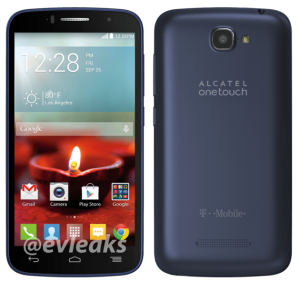 Alcatel One Touch Fierce 2: The Alcatel One Touch Fierce 2 is an affordable smartphone that offers decent performance. Technical Specifications: Quad-core 1.2 GHz processor, 1 GB RAM, 4 GB ROM, 5-inch capacitive touchscreen display, 5 MP rear camera with LED flash, VGA front camera and Android KitKat. 9. 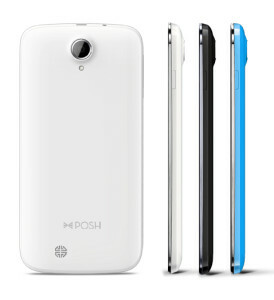 Posh Orion Max X550: The Posh Orion Max X550 has decent tech specs except for the paltry 4 GB internal storage. 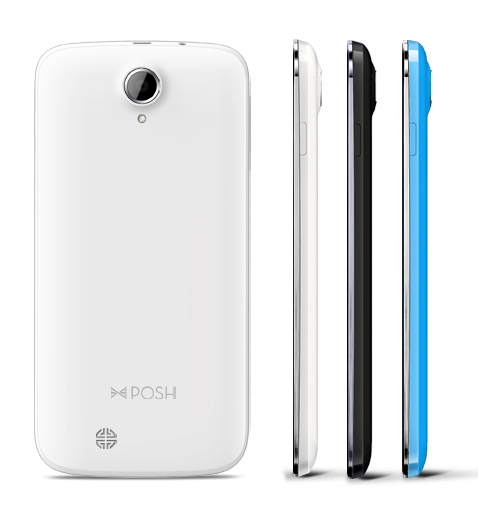 Nonetheless, the Posh Orion Max X550 has enough to land among the best unlocked Android smartphones under $100. Technical Specifications: Quad-core 1.3GHz Cortex-A7 processor, 1 GB RAM, 4 GB ROM, 5.5-inch TFT capacitive touchscreen display, 8 MP primary camera, 1.3 MP front camera and Android KitKat. 10. Huawei Y600: If you don’t use the smartphone for anything other than calls and texts, the Huawei Y600 is quite sufficient for your needs. 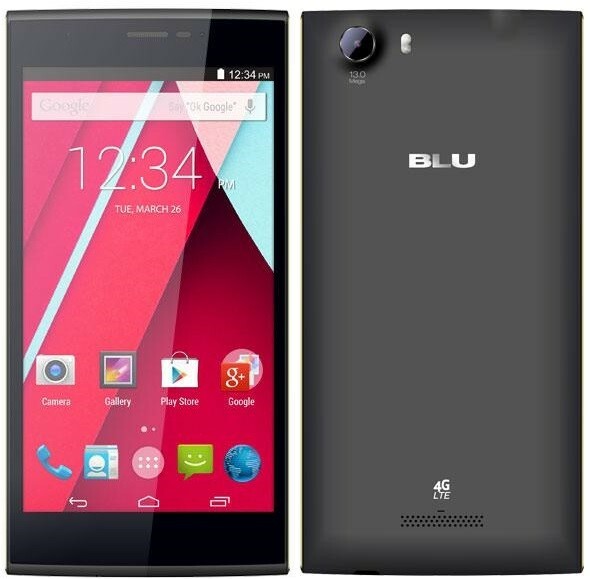 Technical Specifications: Dual-core 1.3 GHz Cortex-A7 processor, 512 MB RAM, 4 GB ROM, 5-inch TFT capacitive touchscreen display, 5 MP primary camera, VGA front-facing camera and Android Jelly Bean. These are the top 10 best unlocked Android smartphones under $100. Which among these Android smartphones would you choose? I am a long time iPhone user, happily so. I am also a Mobile App Designer and want an Android device to test with. Question 1: With an iPhone, I can always get the latest OS installed, no problem. Is that also the case for these Android phones? Can I install Lollipop on all/any of these phones after I buy them, or am I stuck with the OS they are shipped with? Question 2: I will not be using the cell functionality, I don’t need the phone, just the ability to test mobile apps and websites that I build. Do these “phones” still work without using the phone part? For example, an iPhone ends up being a really good iPod when I take away the phone services. 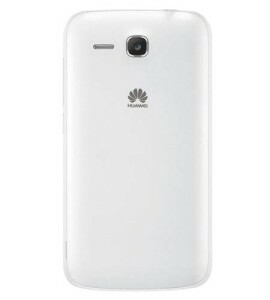 Without cell/data plans ,can I still use this phone to play games and browse the web/app store on WiFi? Question 3: With question 1 and w in mind, which phone would you pick? I want to it be able to play new games, maybe take decent pictures too.